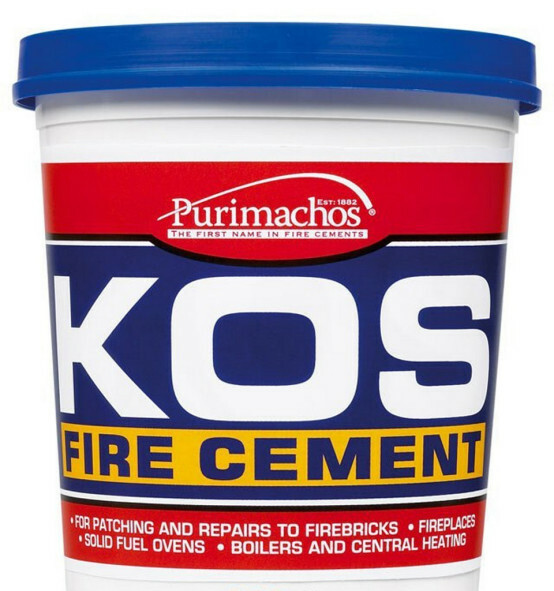 500g Tub Of KOS Black Coloured Fire Cement. 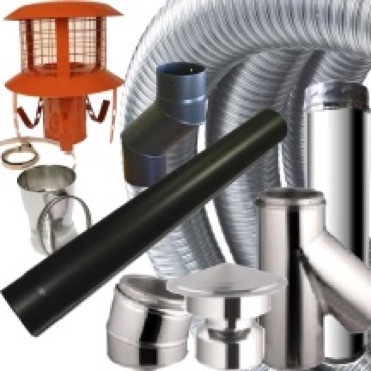 Ideal for fitting stoves, sealing flue pipes, fixing cracked firebacks or general filling of small voids in high temperature environments. 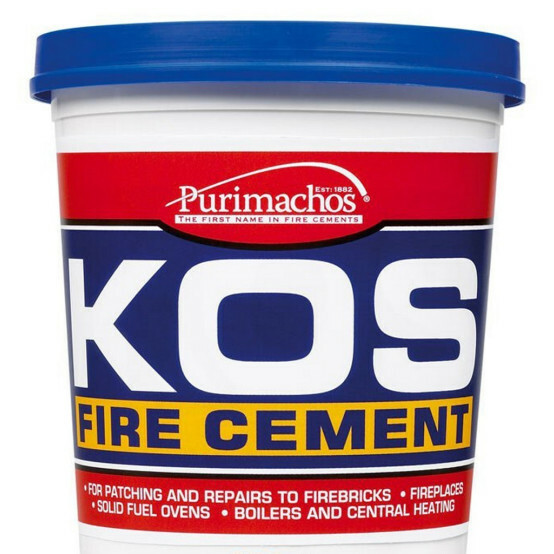 KOS performs great and comes ready mixed in a handy tub. Good stuff needed twice the amount for a new install. This product did just what it says on the tub! 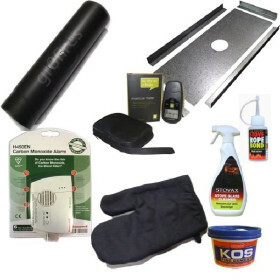 reasonable price and delivered very quickly for free. Highly recommend. Multi fuel stove is brilliant, easy to fit and easy to light. 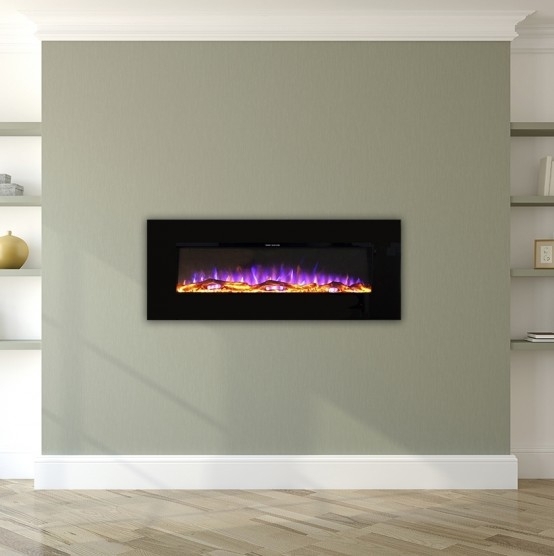 The heat output is great and heats the room to a lovely temperature. 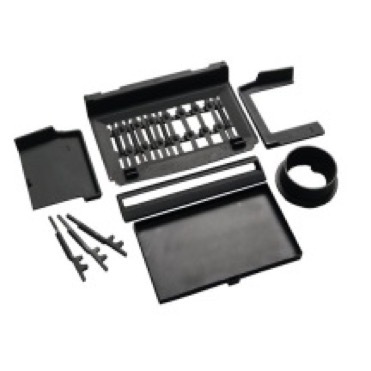 Purchase was easy and great service throughout. Would highly recommend this stove. As this is a necessity in sealing the flue to the fire!